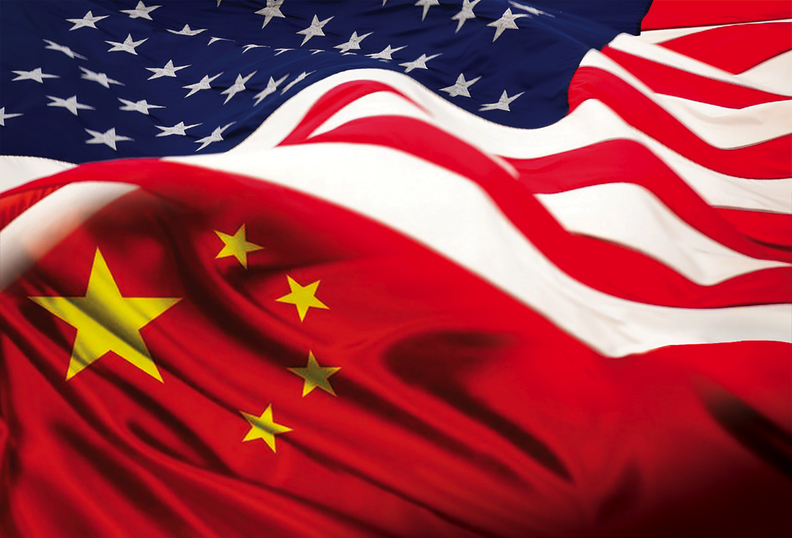 WASHINGTON—The deadline to comment on the U.S. International Trade Commission's remand proceedings covering antidumping and countervailing duty investigations of truck and bus tires from China is Dec. 11. The remand proceedings were ordered by the U.S. Court of International Trade on Nov. 1 in response to a complaint filed in April 2017 by the United Steelworkers union seeking judicial review of the ITC's negative determination. The CIT ruled in favor of the USW in two of the four issues the USW raised in its complaint—pertaining to negative adverse price effects determination and negative threat determination—saying both are "not supported by substantial evidence." Cooper Tire & Rubber Co., China Rubber Industry Association and China Chamber of Commerce of Metals, Minerals and Chemicals are listed as "defendant-intervenors." The case dates to January 2016, when the USW petitioned the ITC seeking import duties on truck and bus tires from China. The ITC issued a preliminary determination of material injury in March 2016, and the Commerce Department issued final antidumping duties against Chinese tire makers ranging from 9 to 22.57 percent on Jan. 23, 2017. A month later, on Feb. 22, 2017, the ITC reversed itself and determined by a 3-2 vote that the U.S. truck and bus tire industry had not suffered material injury because of Chinese imports. The preliminary import duties were vacated. The ITC stressed now that it is not reopening the case and will not accept the submission of any new factual information for the record. It cautioned that comments must be based solely on information in the Commission's record for this case and said it will reject submissions containing additional factual information or arguments pertaining to issues other than those on which the CIT has remanded this matter. Comments must be limited to no more than 10 double-spaced and single-sided pages of textual material. Information on filing documents electronically are contained in the Commission's "Handbook on E-Filing," which is available at edis.usitc.gov. Parties are advised to consult the Commission's Rules of Practice and Procedure, part 201, subparts A through E (19 C.F.R. part 201), and part 207, subpart A (19 C.F.R. part 207) for provisions of general applicability concerning written submissions to the Commission. All written submissions must conform to the provisions of section 201.8 of the Commission's rules.